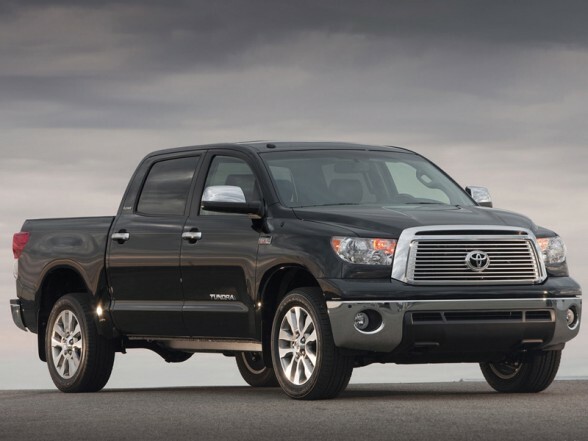 The Toyota Tundra is a full-size pickup truck introduced by Toyota in the year 2000. It was widely considered to be the first full-size import-brand truck built with an American look and feel and a refined V8 engine. 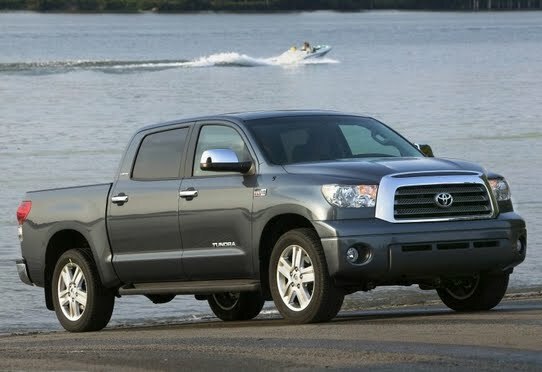 The Tundra was eventually nominated for the North American Truck of the Year award and was Motor Trend magazine's Truck of the Year in 2000 and 2008. 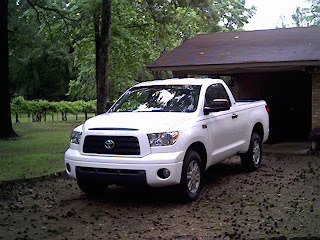 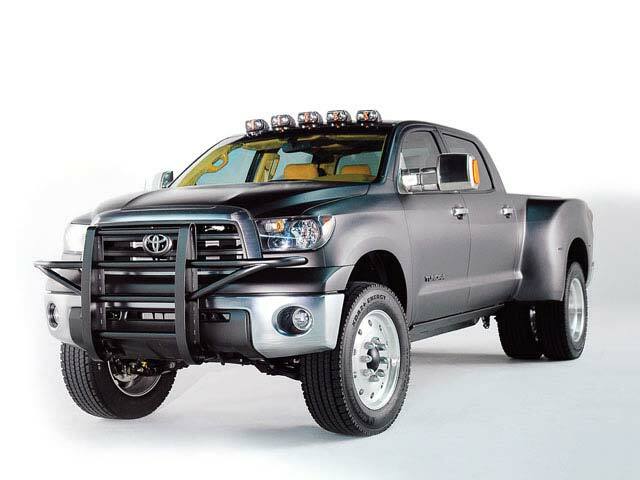 Currently the Tundra is assembled in San Antonio, Texas where production was consolidated in 2008. 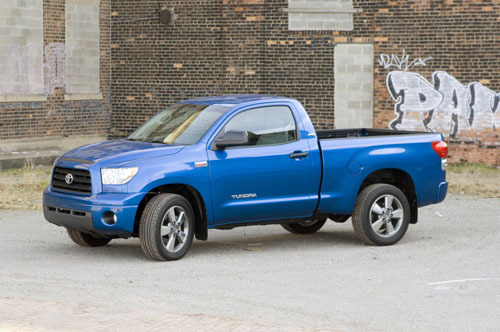 The first generation Toyota Tundra had many similarities with the older Toyota T100 and the compact Toyota Tacoma. The biggest of those similarities was the shared use of a 3.4-liter V6 engine which was the top of the line engine in both the Tacoma and T100. The V6 engine would serve as the base engine for the Tundra, while a second powerplant, a first for a Toyota truck, a V8 engine sized at 4.7-liters was added to the lineup.